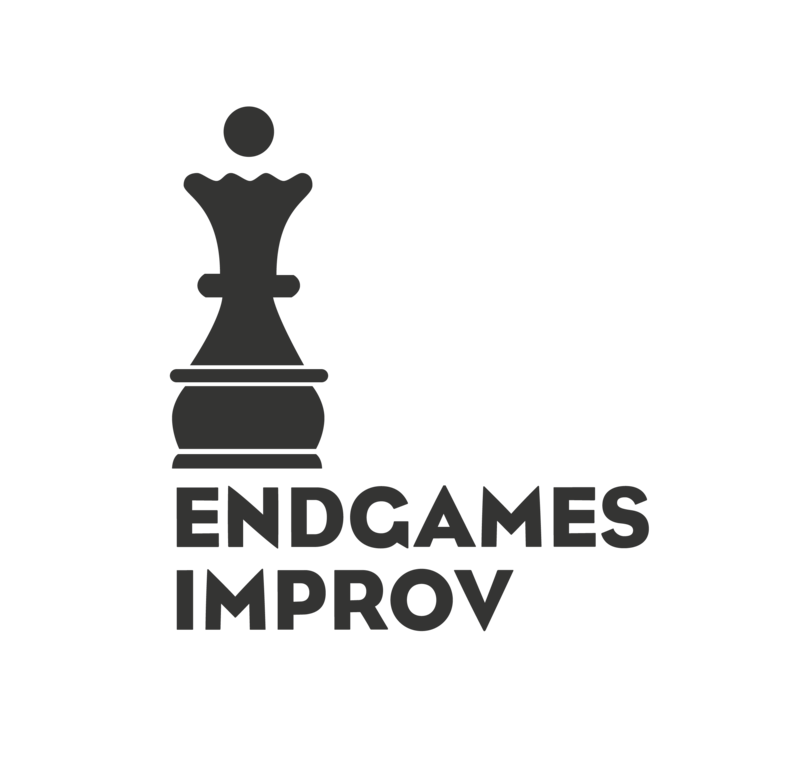 Endgames holds drop-in classes on Saturday afternoons from noon to three. We've been doing drop-in classes since way back in 2011, and many of our teachers got their legs under them by trying out teaching in a low-stress environment like this one. If you'd like to teach drop-ins for us, take a look at this outline of the process. Only qualified teachers will be allowed to teach the drop in. There are three requirements that must be met. Once you've met the requirements above and have been approved as a teacher, you can sign up to teach. A list of open dates is available in this spreadsheet (read-only). Sign up using this form. You will need to provide a few details. The date you'd like to teach. If you sign up for a date someone else has already claimed, it will not count, and you'll be notified. The classes spreadsheet will register a conflict if you do this, and whoever has the earlier timestamp on their sign up is the "winner". Your name. We need your full name. The title of your workshop. This will be made public in the Eventbrite listing for your class, so something that sounds appealing is best. The description of your workshop. See the approval section below. When you submit the form, go back to the spreadsheet to make sure it was registered. The date will switch from "Open" to "Filled", and your name and title should be visible. Once you sign up, Max McCal or some other teacher will take a look to give you a final okay. Once you're approved, add it to your calendar! If you're on the page, we will assume you're teaching the workshop. We will be looking at your description to make sure that the workshop is accessible to all levels, not overly specialized, and sounds valuable. You may get some questions or push back, but we're pretty open to most things. If you're struggling, here are some perennial topics that always work. The workshops will now always take place at 2989 Mission Street (The Endgames Training Center South). This space is locked with combination locks and a key. See how to access codes below. You must arrive at the space by 11:45 to let people in. Please make sure the front door is locked when unattended to avoid theft. Always use the front room closest to the front door for class. Checking in attendees is a required part of the job. A tablet will be available in the front lobby on the desk near the entrance. You'll be able to use the Eventbrite app to see who has purchased a ticket and to check them in. You may also use the computer at the desk to access Eventbrite. Tickets can be purchased online at https://dropinimprov.eventbrite.com. We'll also provide a square reader so you can sell tickets at the door. If you have any questions about any of this on the day of your workshop, contact Max, Scott, or Kari. Payment in cash is not accepted. The workshop is capped at 18 attendees, so please don't sell more than that. Because the front door must be locked when unattended, please keep an eye/ear out for late arrivals at the front door. This is why you will need to have your class in the front room. Teaching at Endgames is always paid work. We pay $80 for each drop-in you teach. To get paid, we leave you one small yellow envelope in the safe located in the front lobby of ETC South. After you finish your class, take the envelope labeled with the proper date. To access the safe code, see below. This page is password protected. Please reach out to Kari for the password. If you have any feedback about the process or if anything happens at the drop in that needs attention, you can contact Kari, Scott, or Max.